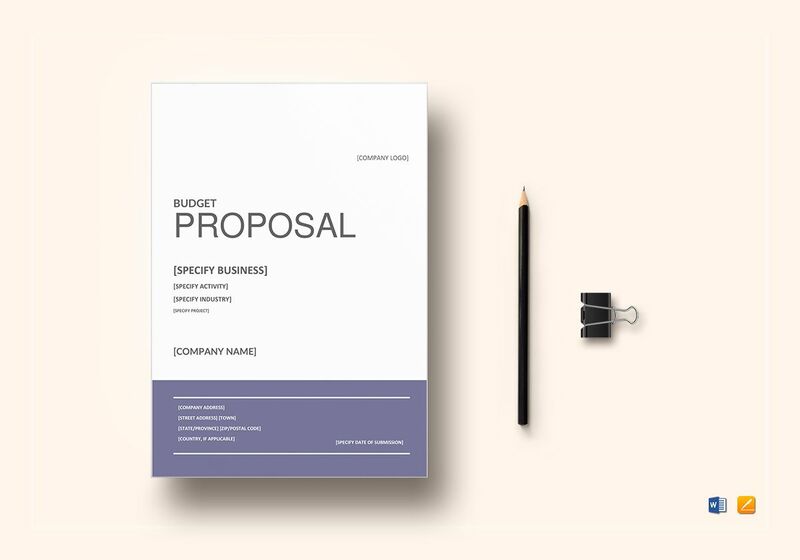 Produce a compelling budget proposal with this easy to download budget proposal template. A budget proposal contains viable information about the amount of money available or required for a particular purpose like a project or event. 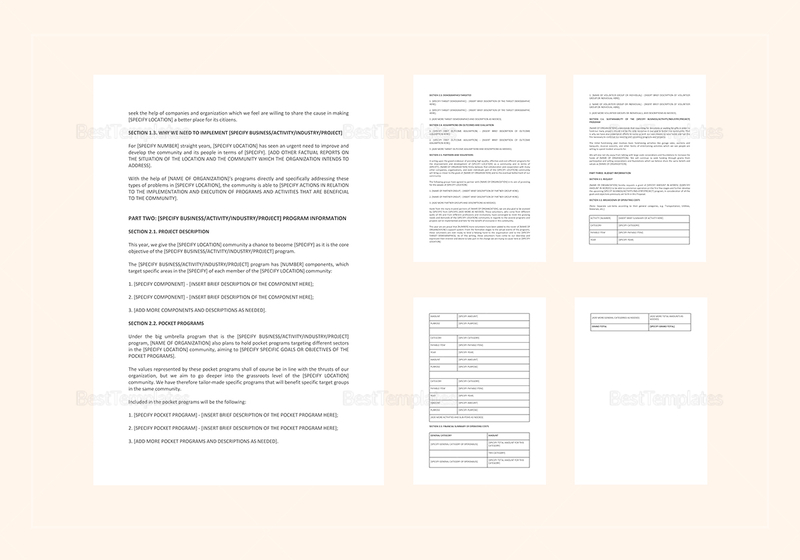 The template makes sure your stakeholders maintain their trust towards your organization. 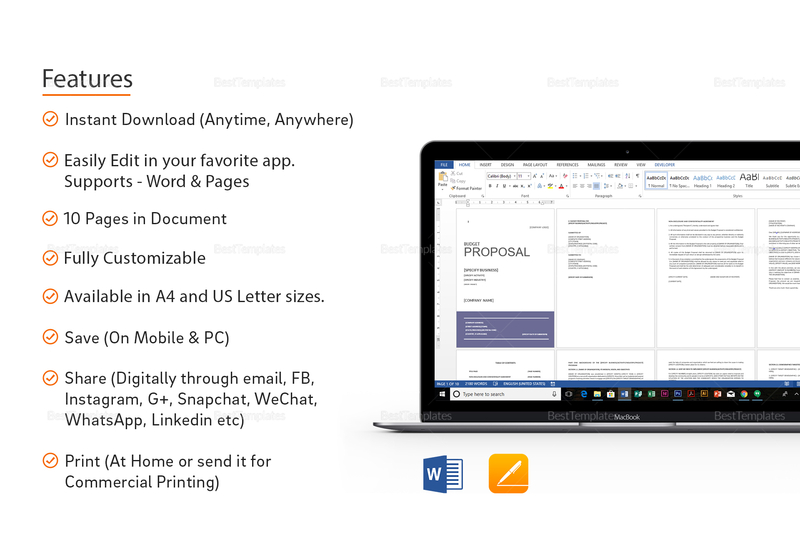 Highly customizable and easy to edit for your convenience. 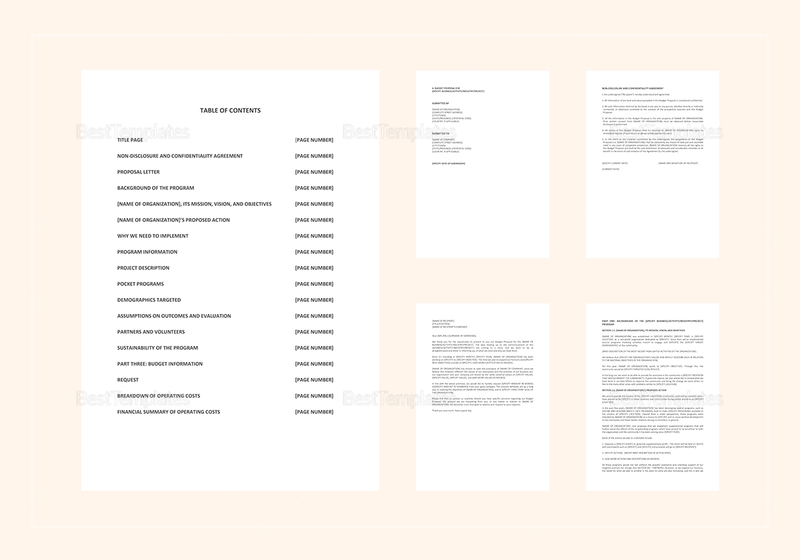 Our template is easy to print anytime, anywhere.